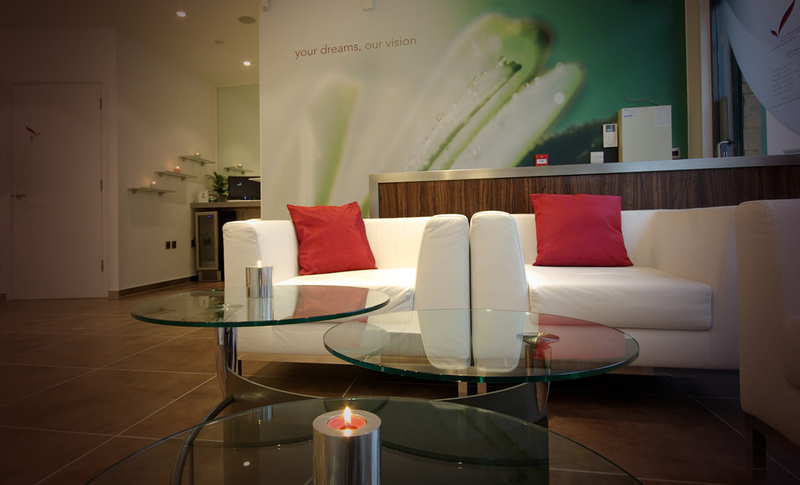 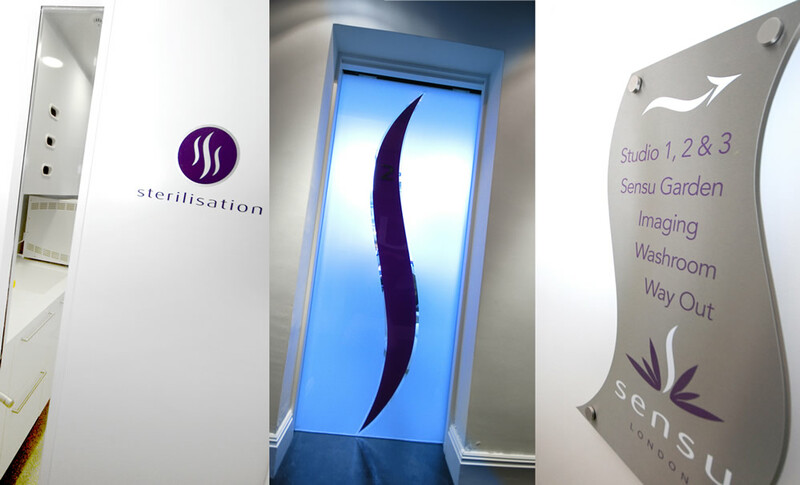 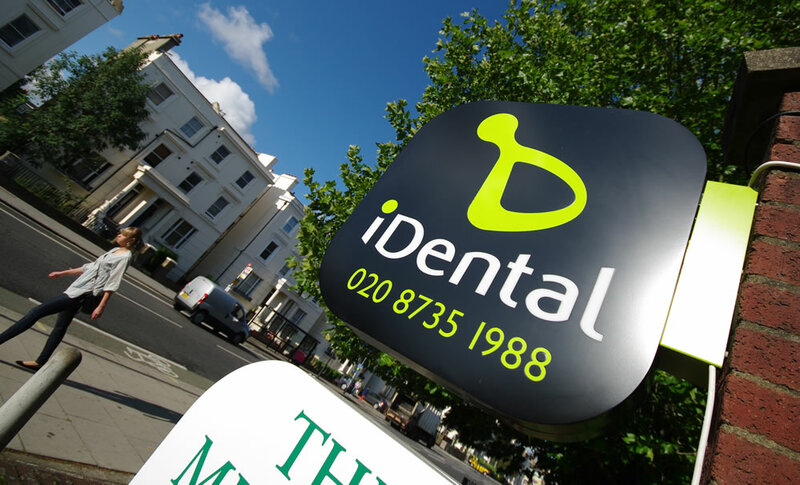 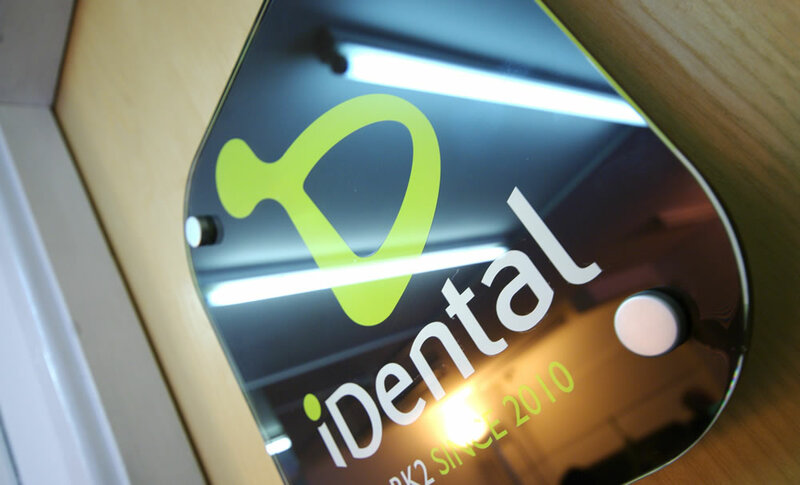 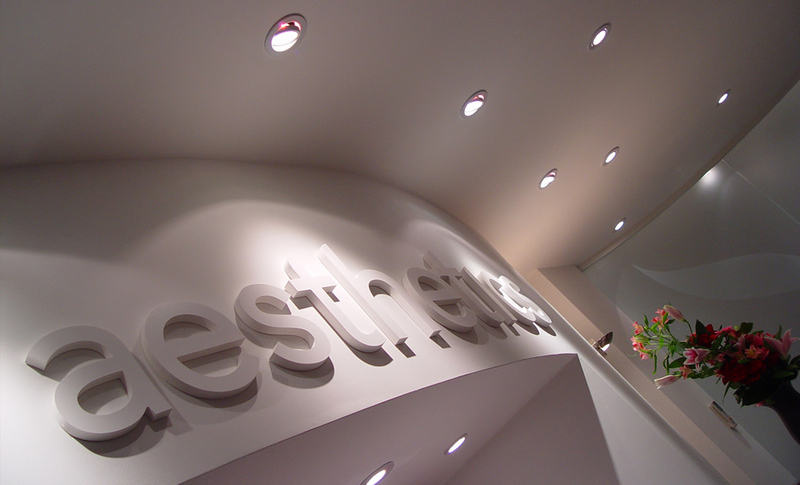 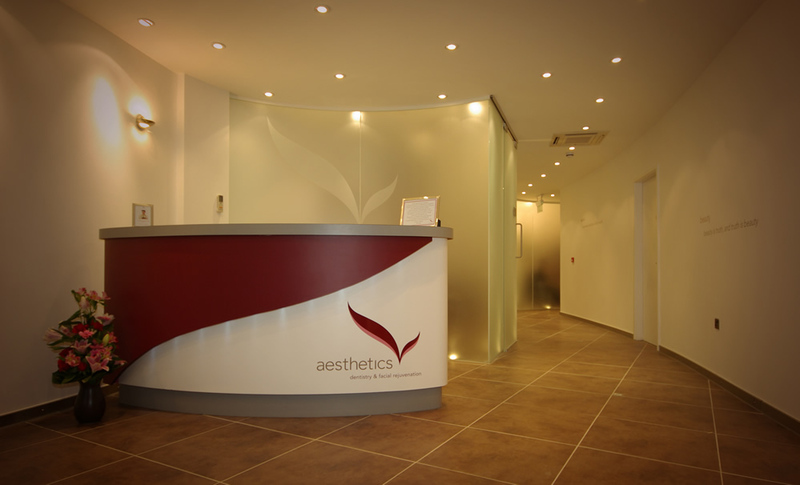 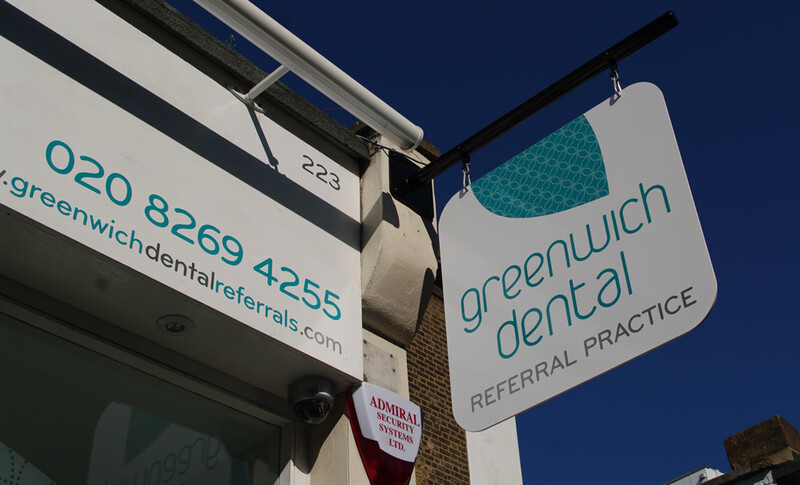 Buildings are all different shapes and sizes so whether your dental practice is a retail outlet, within a medical clinic or in a residential area, design4dentists have the design expertise to maximise your brand’s exposure both outside and inside. 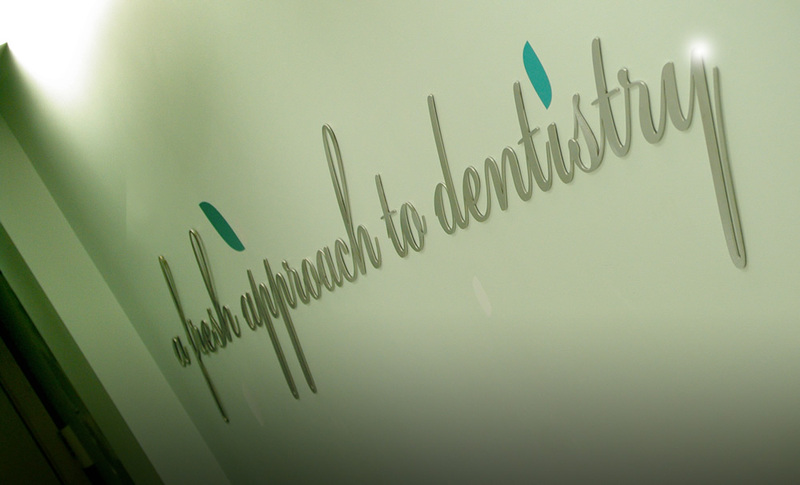 Find out how you can make the most of your opportunities. 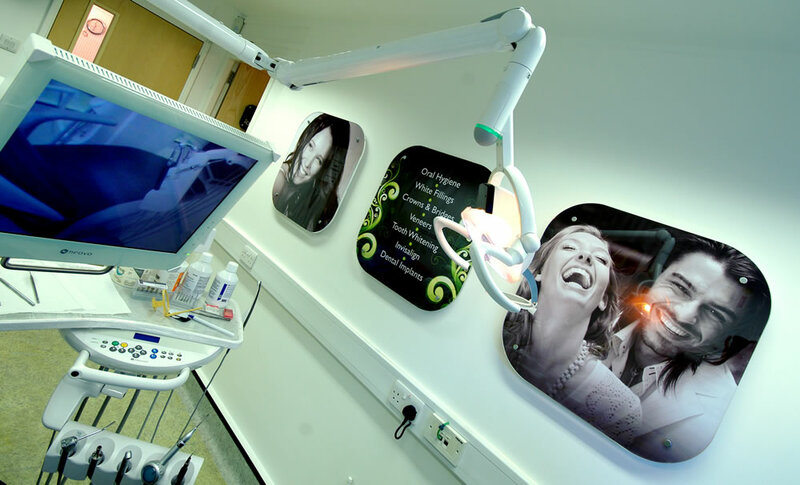 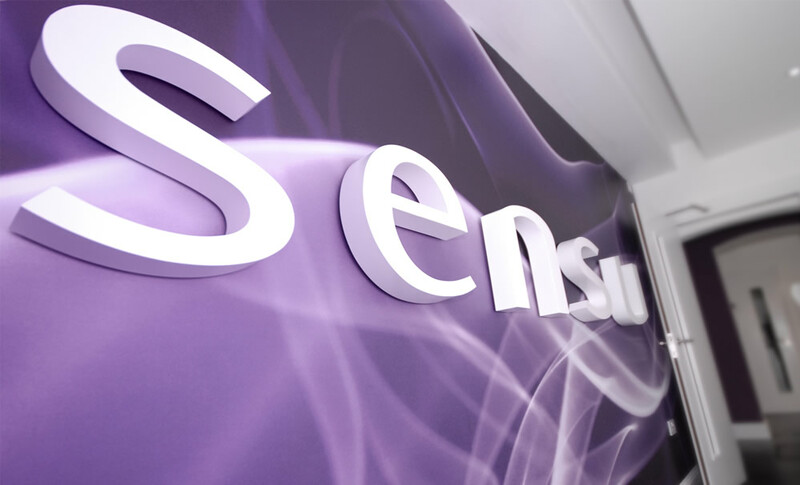 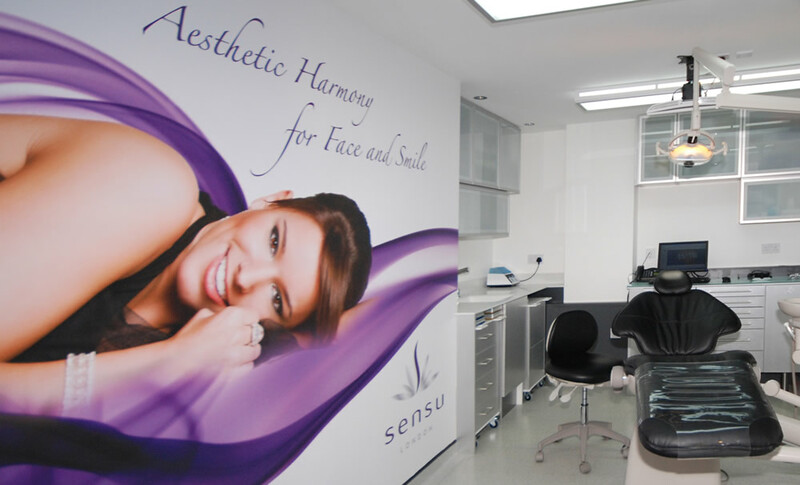 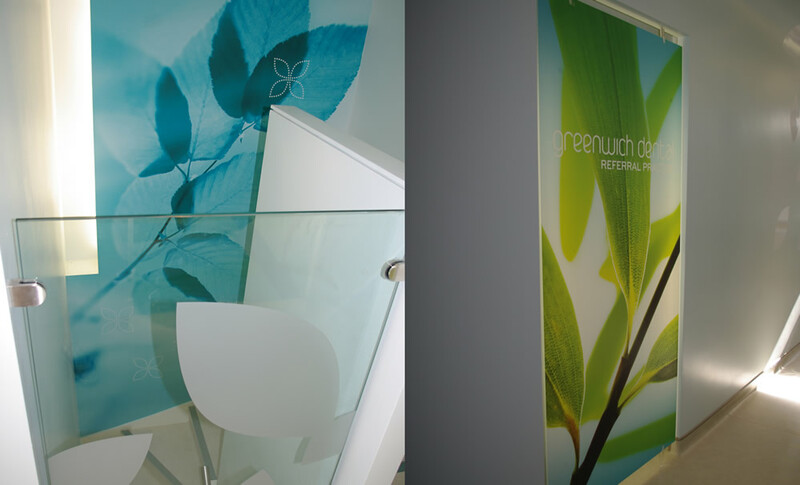 From branded wallpaper designs to special illuminated effects, design4dentists can create the right impact for your advertising or the right mood for your patient comfort. 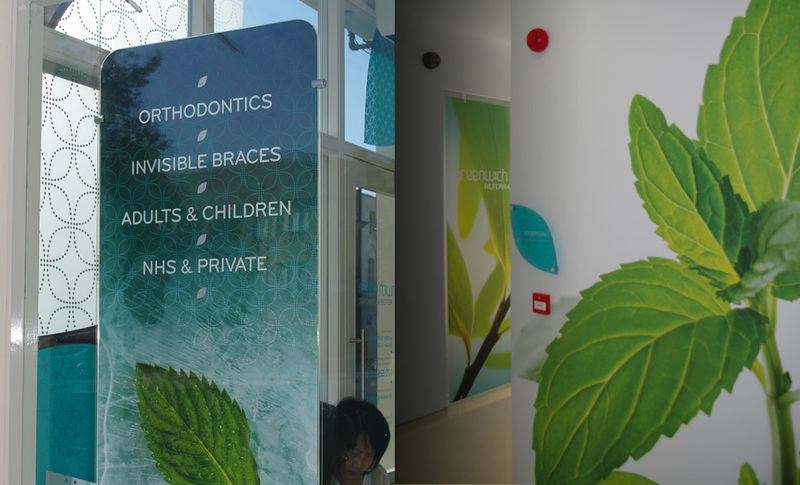 Our design skills turn your practice from a clinical environment to a work of art leaving your patients with a memorable brand experience. 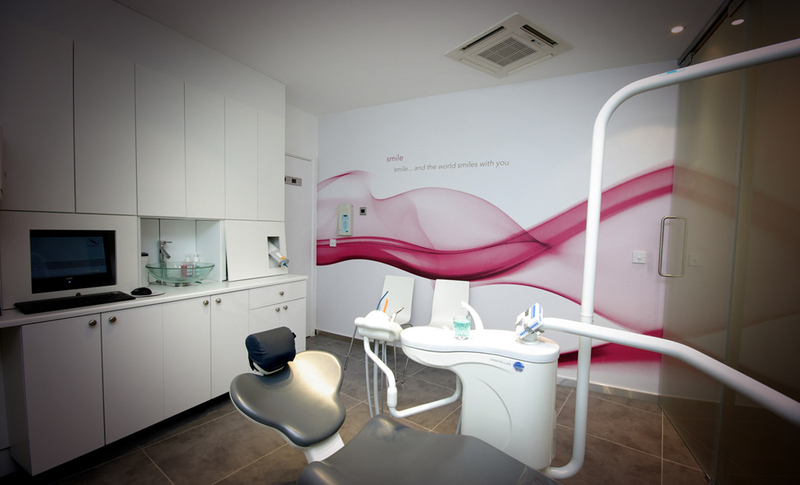 We offer a comprehensive service from concept design to full production and installation. 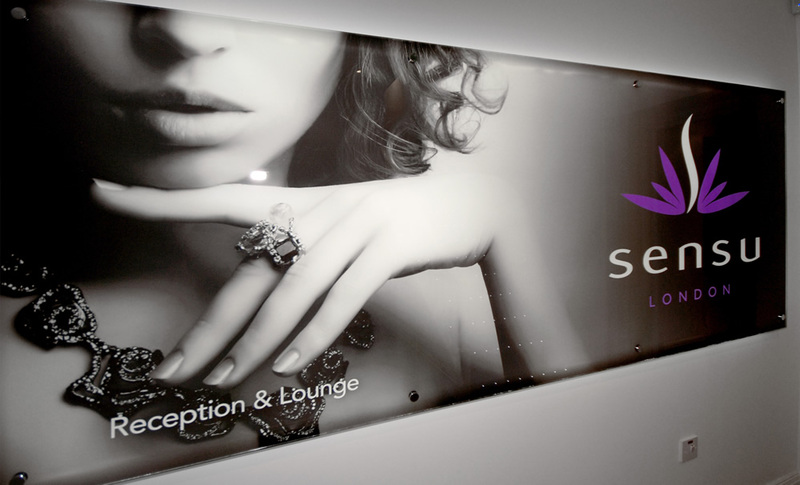 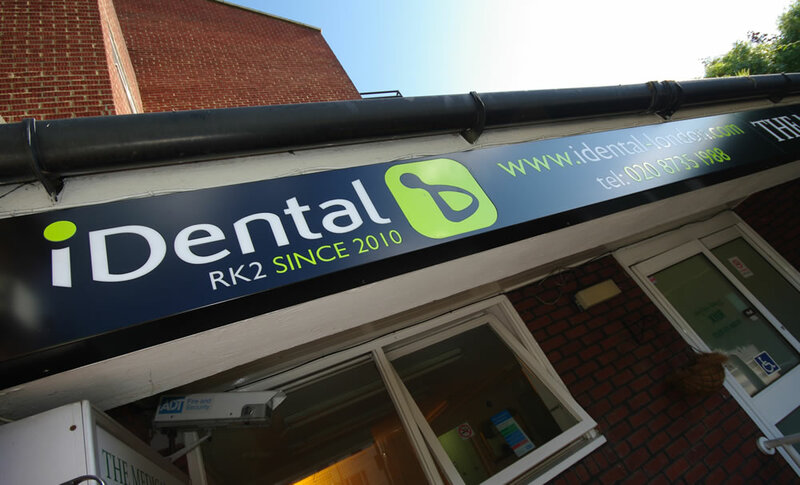 Signs can last for many years providing effective advertising inside and outside the dental practice. 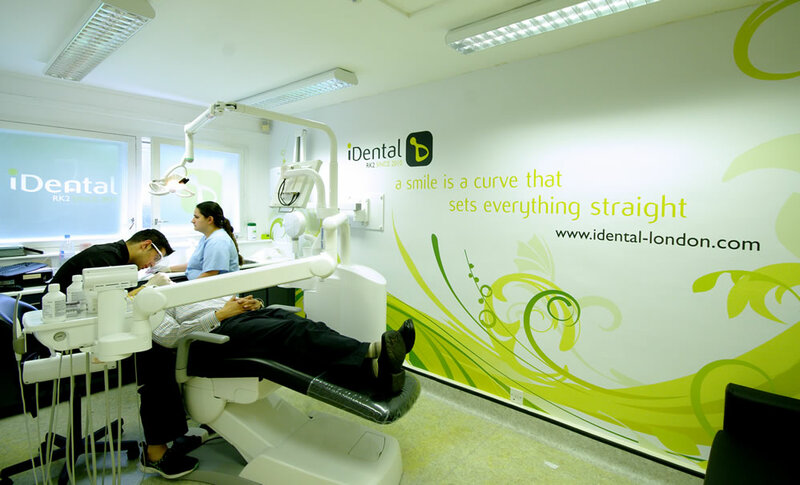 It will generate a great return on investment attracting passing traffic and footfall as well as up selling to existing patients.